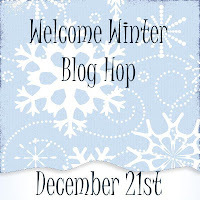 Paper Crafts by Candace: Welcome Winter Blog Hop! 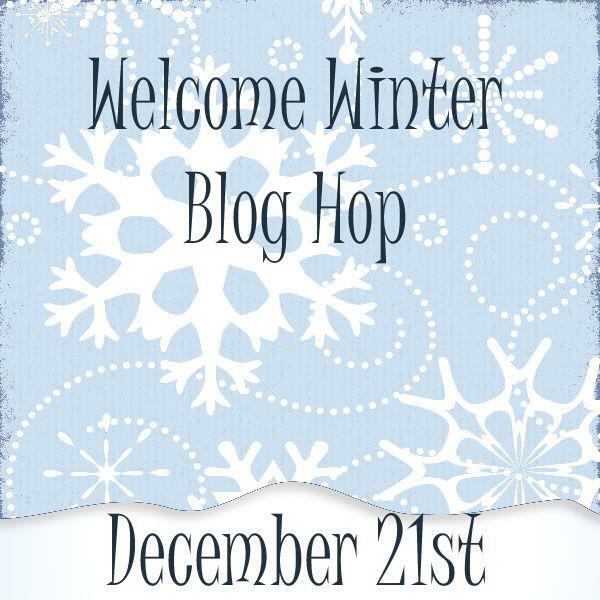 Super duper cute project and I love the snowflake! I have been a Stickles addict for a while but just got some Glossy Accents so I will have to try this technique ~ Thanks for sharing! Love this Candace! So pretty! Fabulous! Gorgeous! Thanks for sharing. Your topper is awesome! Love the sparkly snowflake! Such a cute goodie bag. Love the glittery snowflake. Cute treat topper!! I LOVE the glittery snowflake!! This is super pretty!!! Love it! what a gorgeous topper Candace! I love the colors you used! I love your project! Thanks for sharing. This is a beautiful topper! I love the snowflake!! Love it! !